Born in Tehran, Iran, Arash Mokhtar was raised primarily in Washington D.C. He spent many years traveling and working throughout the U.S. and Europe as an exhibiting visual artist before settling in New York City, committing himself to a life as an actor on stage and screen. Arash has had lead and supporting roles in several independent films, including the 2017 releases of Black Site Delta, Bystander and Chosen, with Cathy Moriarty. Day 39, directed by Jesse Gustafson, was a finalist for the 2015 Student Academy Awards. It won the Gold Circle Caucus Award in Los Angeles for Best Student Film. 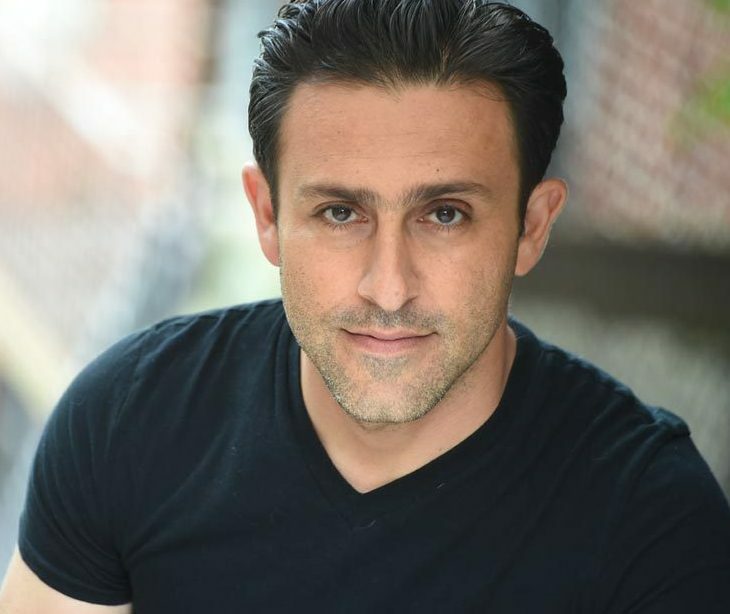 Arash has had roles on Madam Secretary (CBS), Veep (HBO), Forever (ABC), Unbreakable Kimmy Schmidt (Netflix), Believe (NBC), Zero Hour (ABC), Elementary (CBS), Person of Interest (CBS), Political Animals (USA), and NYC 2-2 (CBS). Selected NYC theater credits include Rosencrantz & Barnardo in the upcoming Hamlet; Berenger, Rhinoceros; Buckingham, Richard III; Coriolanus, Coriolanus; Truffaldino, The Servant of Two Masters; Lord Goring, An Ideal Husband; Joe Cooper, Killer Joe; Daniel Woolf, Closer; Eddie, Hurlyburly. Regional theater includes Disgraced, Coachella Valley Rep; Sinners (directed by Brian Cox), Mirror Repertory Theater, VT; Family Shots, Human Race Theatre Co., OH; Why Torture is Wrong, and the People Who Love Them, Firehouse Theatre, VA.; Kiss of the Spider Woman, Richmond Triangle Players, VA.